1. 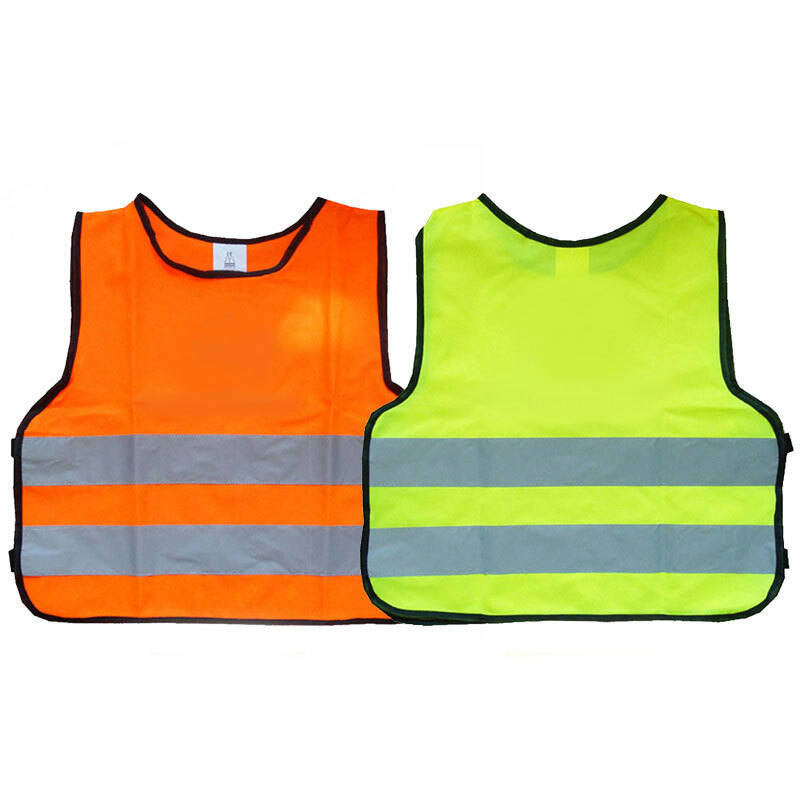 This high quality safety vest implies EN ISO 20471, the standard for non-professional use. 2. 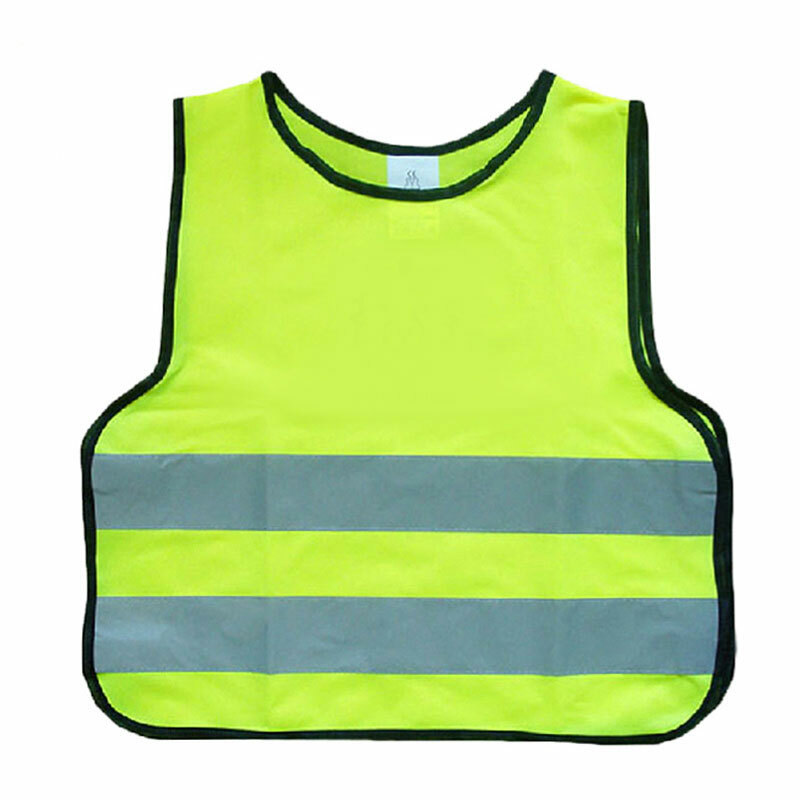 The reflective vest includes two 5 cm wide horizontal reflective strips and a lion reflective pattern. 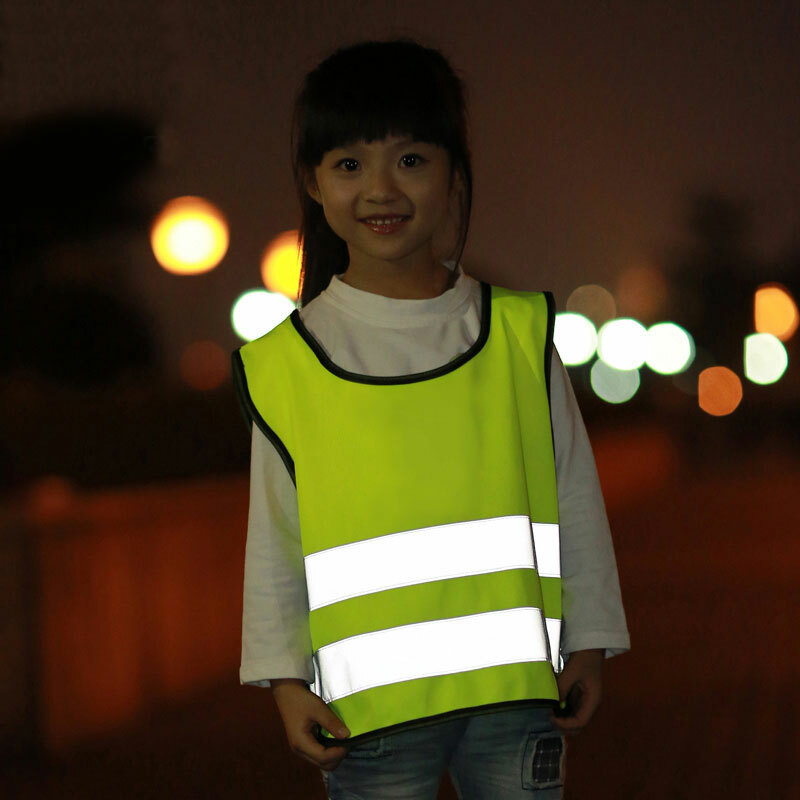 The reflective part exhibit high reflectivity that your children will benefit from higher visibility in traffic and outdoor play, especially in dark or foggy conditions. 3. 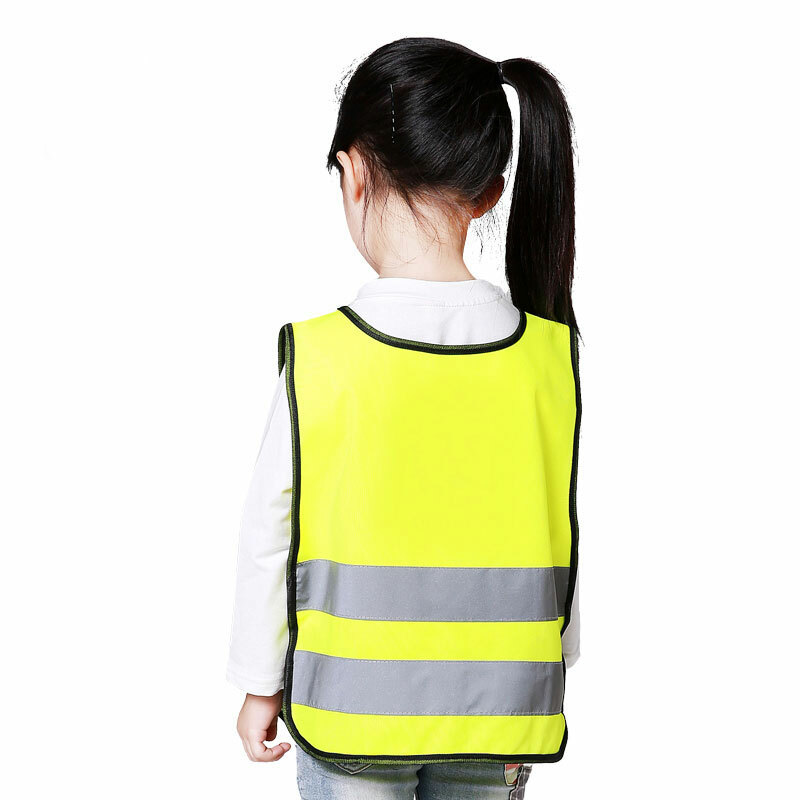 There are velcro closures with elastic bands provided on the sides of the vest in order to partly adjust the size for children and help kids to put on and take off the vest more easily. 4. 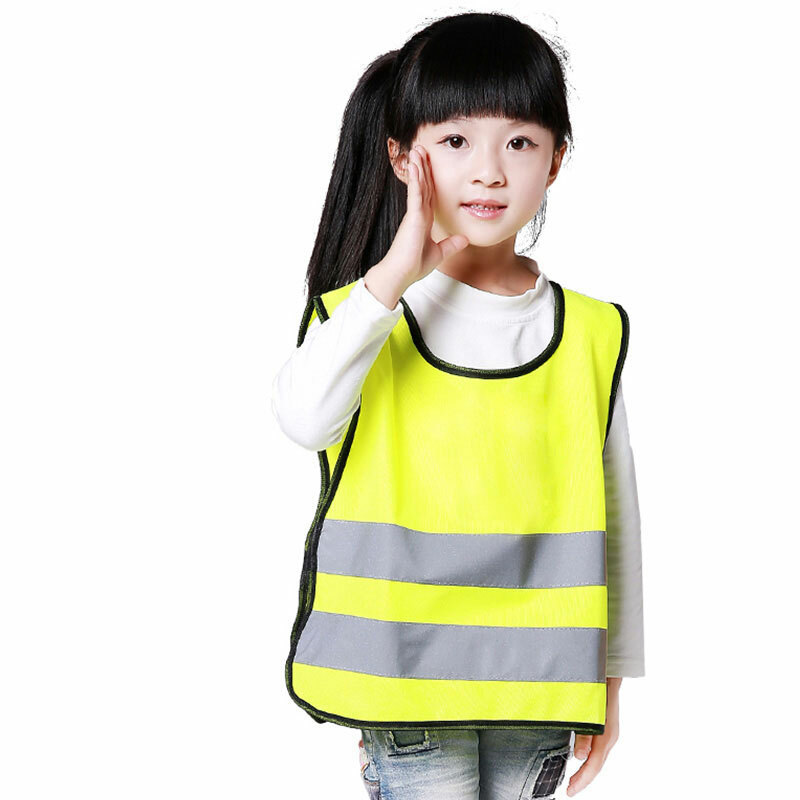 This children safety vest is breathable and light-weighted, which will keep your children cool and comfortable in any conditions.